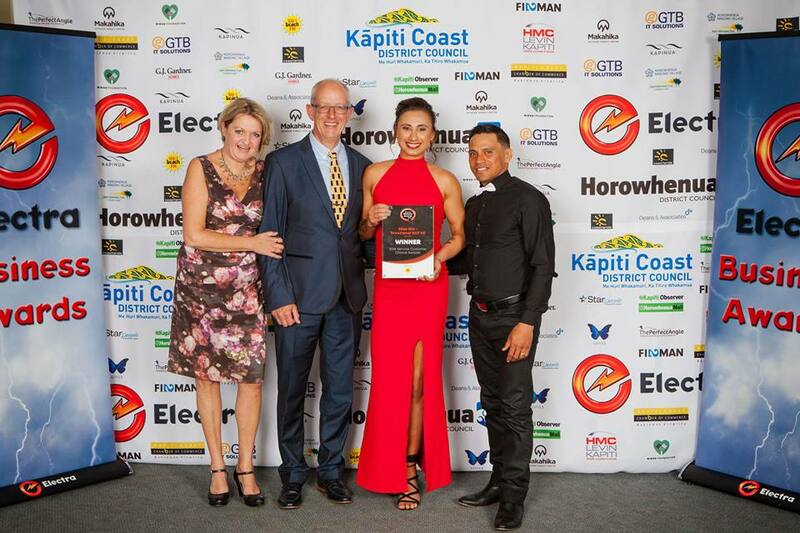 The annual Electra Kapiti Horowhenua Business Awards Gala Dinner was held this year on the 12th October 2018. The 370 guests who attend the event were treated to an acceptance rap speech by Elise Niu as she received the Customers Choice Award for Service for her business Functional HiiT NZ Ltd - an inclusive group fitness hub that caters for every fitness level, from absolute beginner to elite athlete. Click here to hear Elise’s acceptance rap speech as reported by the NZ Herald. 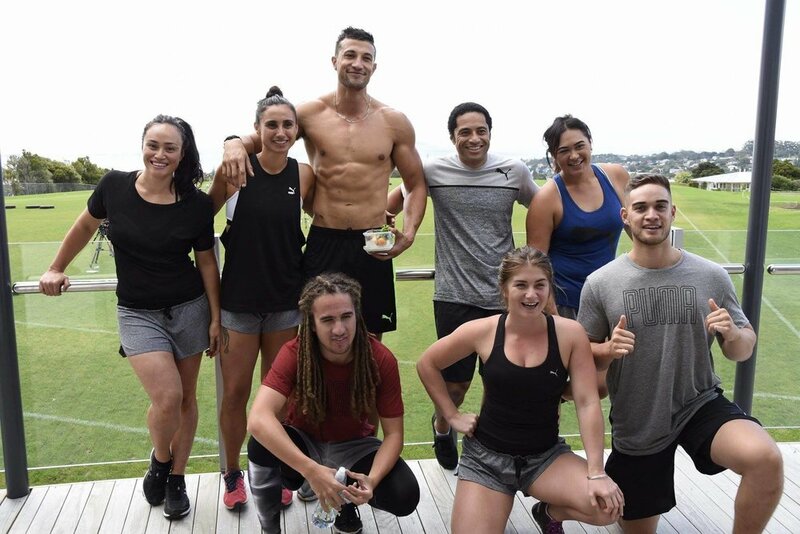 School of Training hosted by Joe Naufahu, owner of New Zealand's most prominent gym Ludus Magnus and TV star from Game of Thrones. Eight trainers from around New Zealand competed for the title of Aotearoa's best undiscovered Trainer to join his team of Trainers, and travel to China on a promotional trip. Click here to view the action of Season 1 School of Training, pick up a fitness tip and watch how Elise went. Elise and her husband Ray did an interview with Now To Love Magazine to share their personal story that took them to their darkest times, but has transformed their lives forever. They hope by sharing this experience it will help others fighting similar demons and show that there is light and love through the darkness of addiction. The story was shared amongst many Magazine Facebook pages like NEXT Magazine, New Zealand Good Health Choices and New Zealand Women's Weekly. Elise Niu is a unique speaker for your next event offering insights into personal growth and overcoming barriers to success. She is available for appearances and group motivational fitness talks.